I'm not a fan of this album. 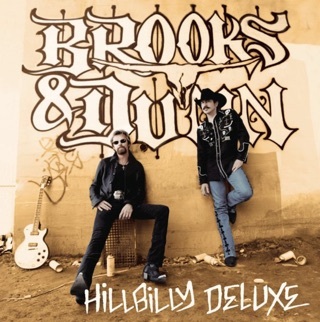 Despite my tastes running more towards rock now, ( grew up as a Brooks & Dunn fan and I followed Ronnie Dunn into his solo career...but this album bothers me. 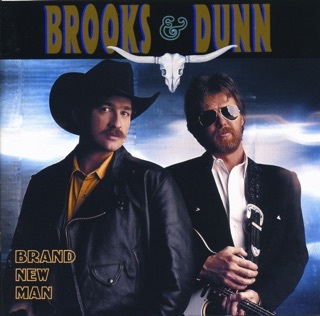 It's a cashgrab of duets that are nowhere near as good as the original singles and it lacks largely lacks the thing that made Brooks & Dunn unique in the first place--Ronnie Dunn's vocals. 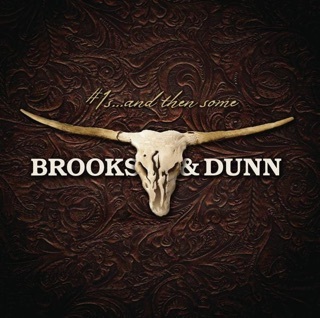 I would have much rather had the new Ronnie Dunn solo album we've been promised or a new original Brooks & Dunn album. 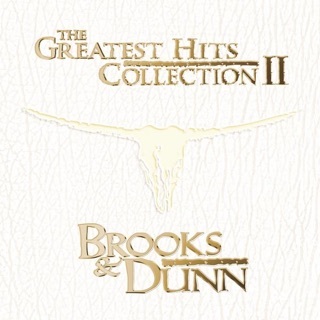 This is essentially a greatest hits album without the elements that made the hits good in the first place. 2.5. My uncle Scotty Hawkins recently passed away. 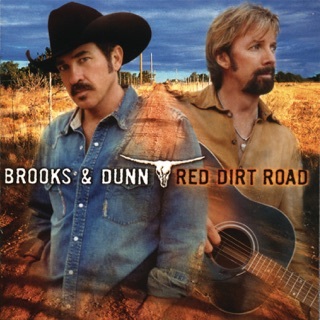 He played drums for Reba for 11 years and Brooks and Dunn for a good while after. Neon Circus Tour was first concert when I was 13 or 14. It was amazing. Soon after I started creating music. I started of with heavy metal. And later started playing acoustic and singing when I was 20 in 2010. My uncle traded me one of my electric guitars for an acoustic so I could have one to write songs with. I wrote alternative rock in the beginning and that turned into indie and into a maroon 5/the script style by 2014. That’s when I started trying to pursue country. I always wanted to blend styles together so that people of multiple genre lovers would enjoy it, like I do. Acts like Sam Hunt, Dan and Shay and Kane Brown really helped me break ground for what I was wanting to do for years. The fact is that classics are classics. Things change and people change. There is no genre of music or race of humans. It’s all the same. In 40-50 years or so when the generation of older people are gone. I’m sure we will be looking back at what we have today and like and saying the same thing. What is this crap on the radio. It’s not like the Kane Brown and Sam Hunt we had growing up. If you just look past the “genre” and see it for the music itself and writing and collaboration. Then you may have a slightly different perspective. But no one can change a sour mind. Except for the person holding it. - Myles Nelson. A Pop Country Artist..
Made me cry GOOD tears! Seriously beautiful duets. Can’t believe how many people are hating on it (and didn’t even buy/listen to the whole album 🙄). 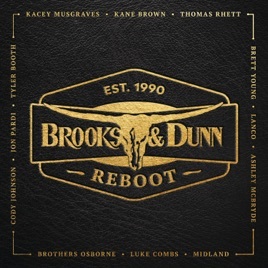 It’s mixing new country with legends. Creativity abound, not ruining anything. The haters obviously don’t like change or appreciate this kind of art. Thank you B&D and your artistry, talent, and new twists on your classic music.